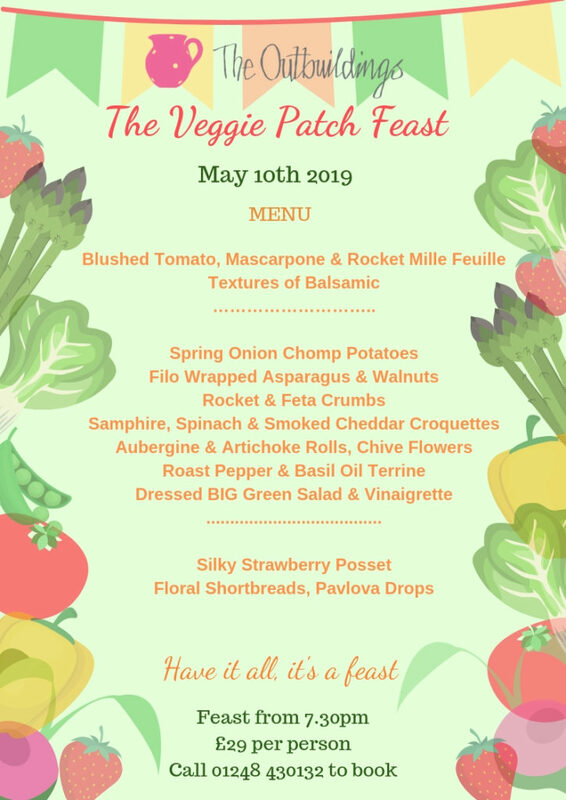 With our cottage garden going from strength to strength, after us working so hard to establish it last year, this is a feast that the whole team is really excited to bring you. 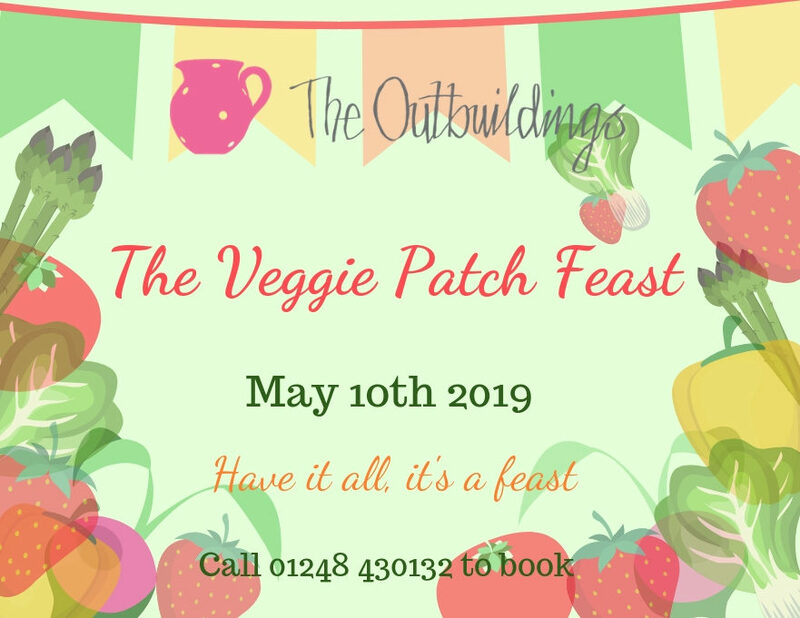 There is a real movement at the moment towards a diet that is more vegetable based and we are hoping this will appeal to those that love everything “veggie” and even those that could take some persuading. Our chefs’ talents and the nature of the “feast” means that this is the perfect opportunity to sample dishes that you may not try at home. It will be a feast of freshest of the fresh veg either grown by us or locally sourced on our wonderful island. This is one event that should not be missed. To book call 01248 430132.